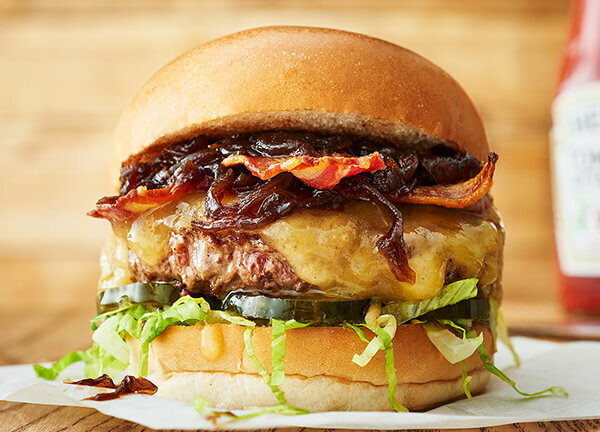 This burger is only available at our restaurant in King's Cross. 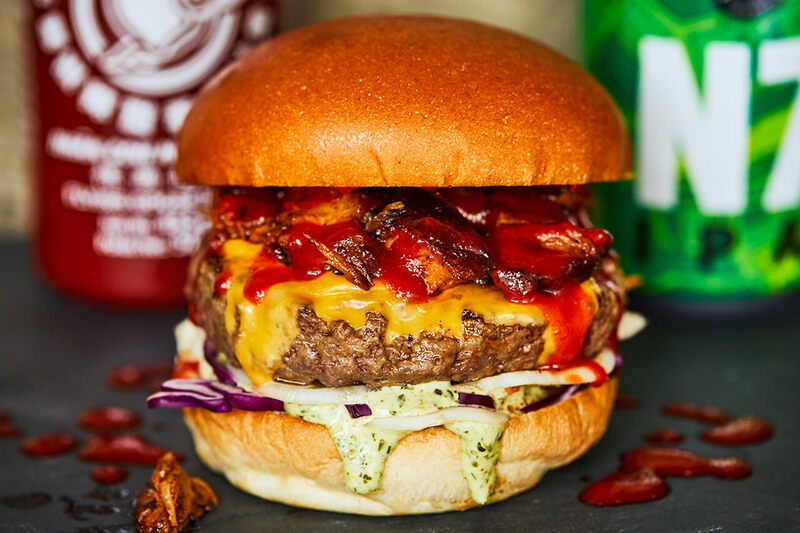 This US-Chinese BBQ mash-up was like no other burger we've created before, and that's all down to the wonderful Rosie at Smokin Lotus. 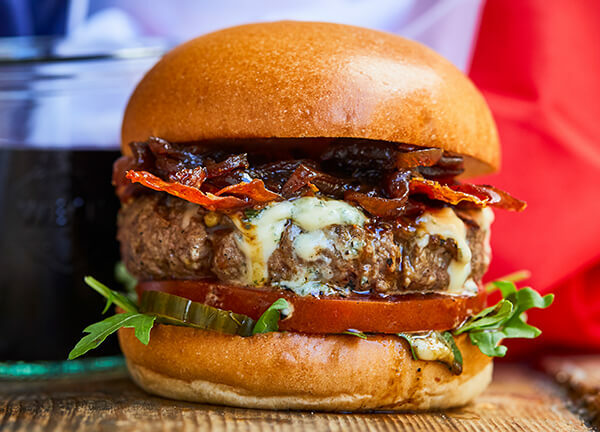 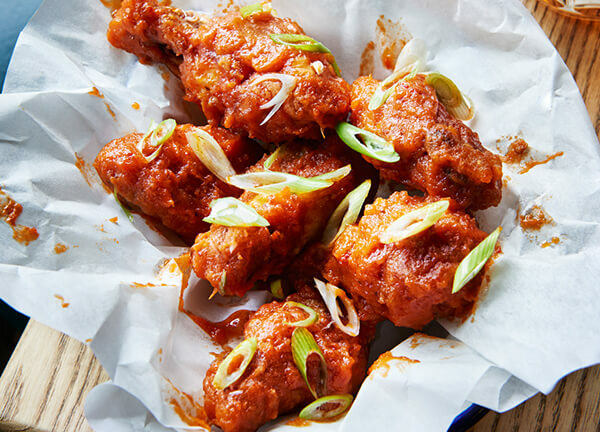 Rosie trades across London at Kerb and you can find her brilliant buns every Wednesday lunchtime at Granary Square. 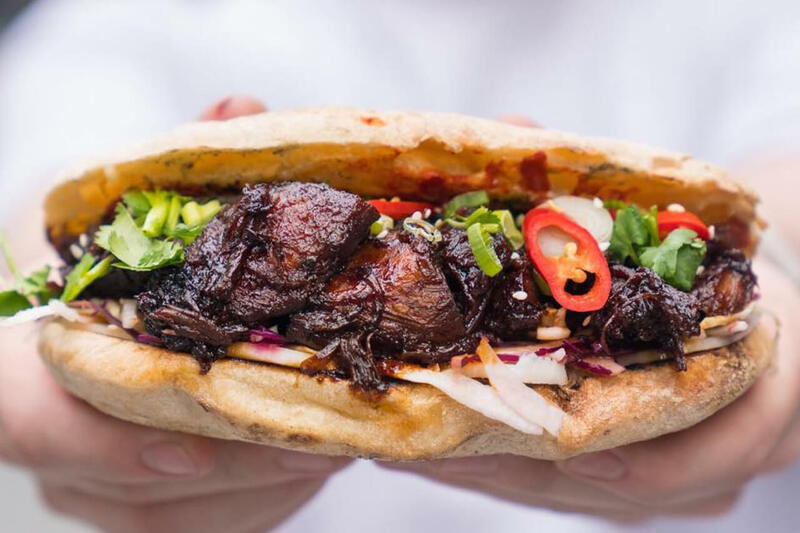 We used Smokin Lotus' slow-smoked chinese spiced pork belly, Asian slaw and pickled daikon.